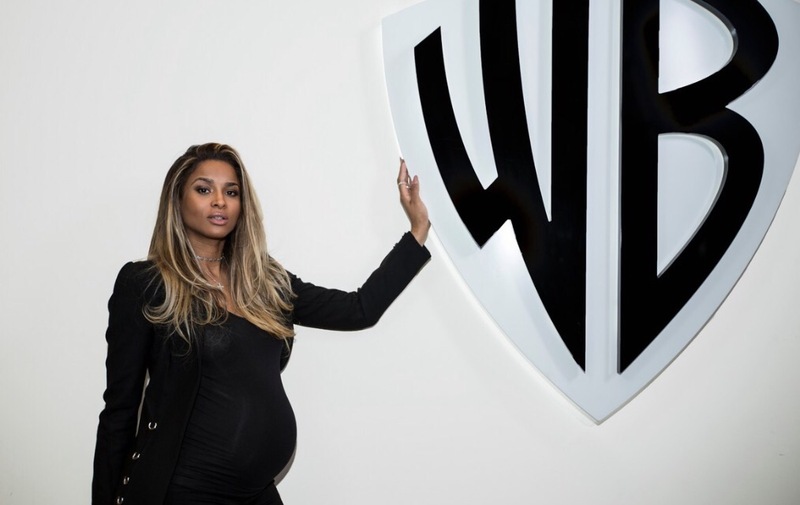 12 steps singer Ciara just signs a new contract with Warner Brothers Records. Those who were saying that Ciar was better off doing modeling for magazines than singing were definitely wrong. Ciara is suretpregnant but intend to sing really soon. As soon as she signs with Warner Brothers Records, Ciara posted a message on her Instagram account. The message was accompanying her picture at Warner Brothers Records head office. Lets Get It! Proud to announce and honored to join the family! To all my Ladies out there…this is truly a time where we can do anything, be anything we want, & Love to the fullest while being loved in return.. there is No Limit! Dreams really do come true! I’m supercharged to make the World Dance again!